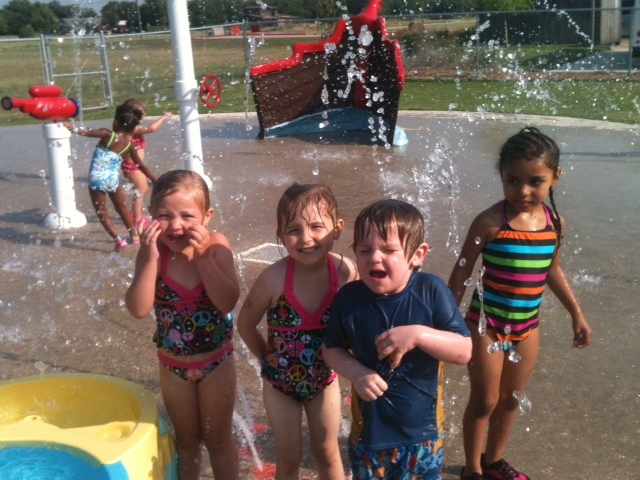 Country Acres CDC Splash Park will operate Monday – Friday, beginning the second week of summer (or as we deem warm enough to have the children getting wet when playing outside.) 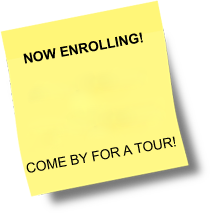 The hours of operation will be posted, and the children will be grouped and rotated according to their ages. We expect to have all children ages 18 months and up, to have access to the Splash Park. *For the safety of the children, if your child has been ill, he/she will not be able to participate in Splash Park play until a release from the doctor has been given to the office staff. 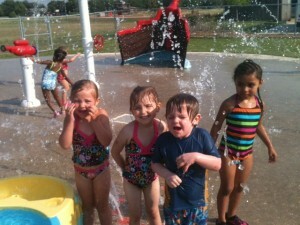 Children must arrive to school dressed for water play on his/her classroom’s designated Splash Park play times. 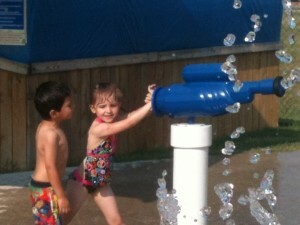 We will assist/change the children into his/her extra clothes after water park play.